Product prices and availability are accurate as of 2019-04-20 21:42:31 UTC and are subject to change. Any price and availability information displayed on http://www.amazon.com/ at the time of purchase will apply to the purchase of this product. Author Bookstand is proud to offer Harley's Animal Adventure by Bookstand Publishing. Bookstand Publishing offers books by the best indie authors throughout North America and the world. Bookstand Publishing is dedicated to offering original content to a broad audience and promoting great authors, literacy, and freedom of expression. 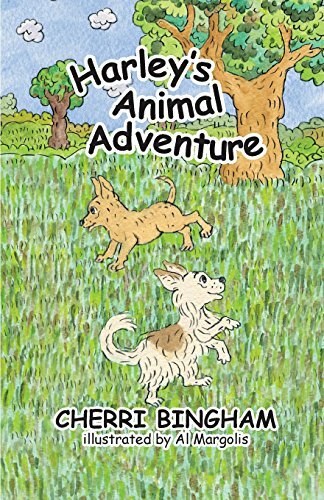 Harley's Animal Adventure has generated a lot of interest and excitement and we think it would be an excellent addition to your library. This heartwarming animal tale is a delightful adventure of learning experiences. 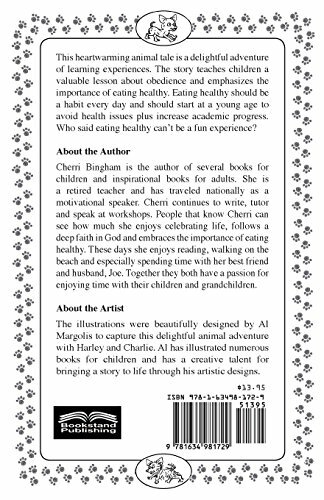 The book teaches children a valuable lesson about obedience and emphasizes the importance of eating healthy. Eating healthy should be a habit every day and should start at a young age to avoid health issues plus increase academic progress. Who said eating healthy can't be a fun experience?